Did you know that every qualification for an elder is also listed as a qualification for all believers who are spiritually mature? What does that tell us? It indicates that every Christian should be striving for the same maturity as elders. The team at Biblical Eldership Resources have put together an excellent study for all believers but especially men who are interested in leadership and would like to get a better grasp on what it means to be an elder. They have divided the qualifications into six main areas: Desire, Integrity, The Word, Family, Personal and Relational. 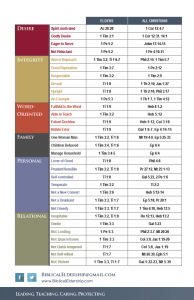 Two very handy charts are included in the study which lists verses for each qualification for elders and for all Christians. 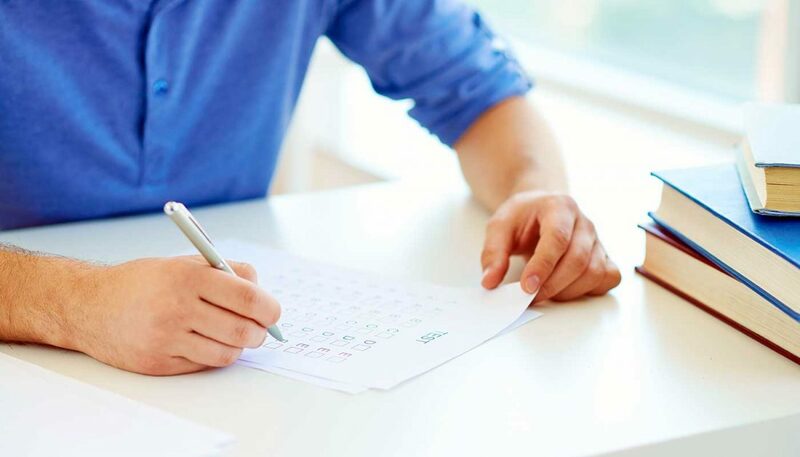 Each qualification is discussed briefly with several questions. Order a single copy for $12. Order a 5-pack for $50. Thanks for this. Nice work. However, I think you got it backwards in the opening paragraph. You say, “…every Christian should be striving for the same maturity as elders.” I would suggest, rather, that EVERY Christian should strive for the maturity the Bible says is befitting a believer, and that elders are recognized from among those who most exemplify this maturity.